E-mail: info@my-boat-works.com Click here to e-mail your request. Marina del Rey, California (Los Angeles) ... 24-hour emergency services are available! 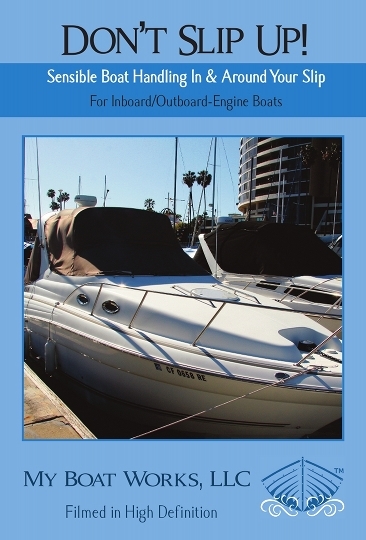 I usually work in Southern California, regularly travel worldwide, lecture, ship products, manage and deliver boats. Would your company, yacht club or group like a professional, stunningly beautiful, High Definition, multimedia boating lecture? Call me!